I didn't want to distract too much from the two colours I was given, so I thought using black would be a good way of avoiding that. It's quite difficult to create anything worthwhile out of just 2 colours so black was a great addition to this design. For the squares I used this tutorial by PackaPunchPolish. The colours I chose were Pink No.15*, which is the most unique pink I've ever seen, but the camera really doesn't do it justice, and Blue No. 3*, probably the lightest blue in my collection and I could have easily got away with 2 coats but I chose to do 3 just in case. They're both very creamy and opaque, which is always a plus. Pink No. 15 needed 2 coats. 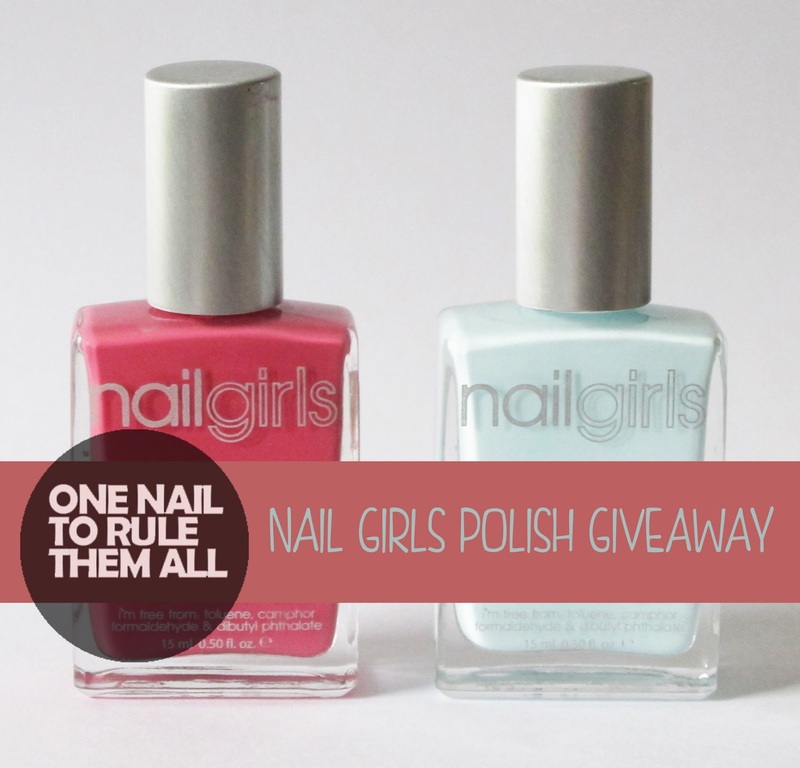 Now for the bit I'm sure you've all been waiting for, the GIVEAWAY! I love your flowers! How did you do them? Love the nail art! Especially the little squares! :D Great job! Why does it say it ends July 15th when today is August 1st? Tutorial please?!? I love these nails! 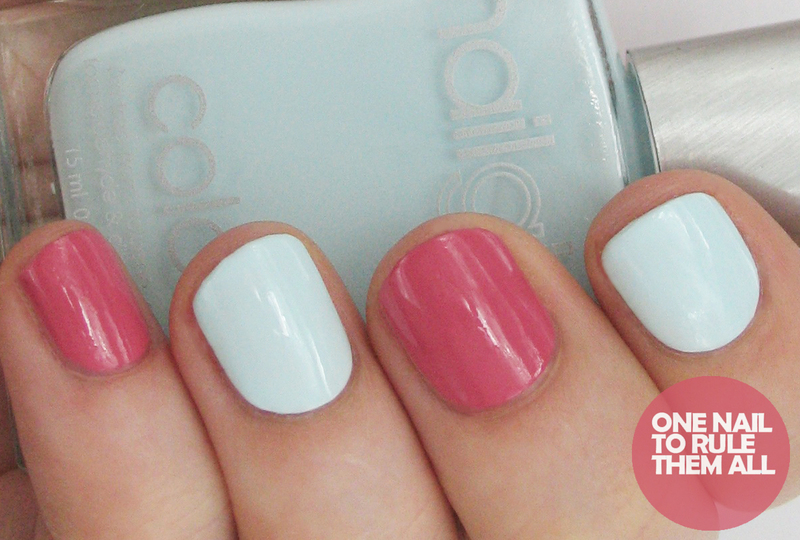 Wow, those nails are to die for ... super cute! Love the combo of checks and the cool flower design - great job! Ughhh, i loved the polishes and art so much, i didn't read UK only ... I'm dumb :( Ignore my entries! This is so fun! I'm glad you gave the link to the tutorial for the squares but were your flowers done freehand or stamped? If freehanded, using what brush or dotting tool? If stamped, what plate? Thank you! Hi...I would so love to know this. I know you're very busy but...(fingers crossed). Thank you. Still hoping for a reply to this. Love this! 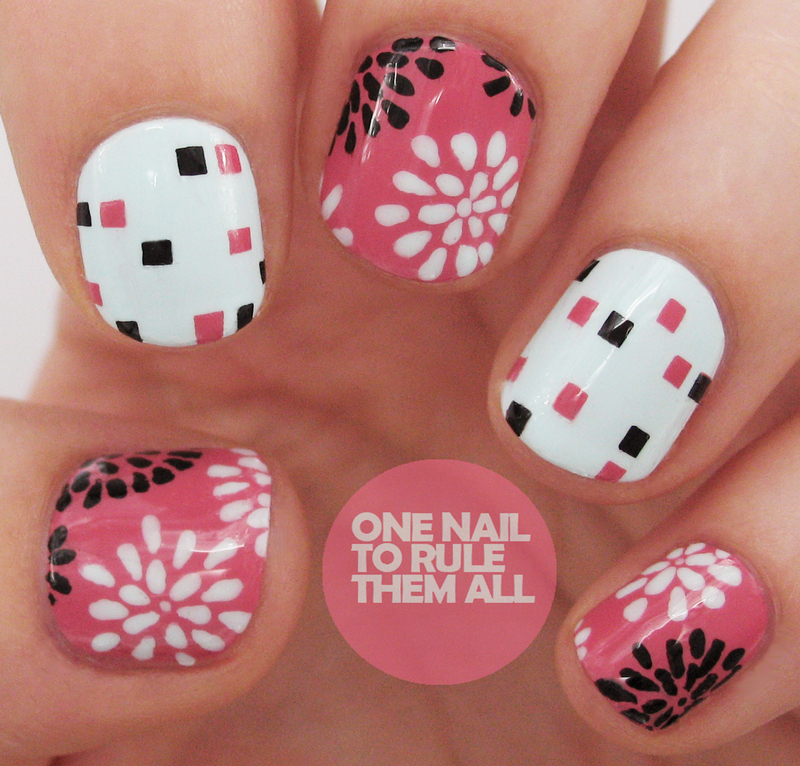 The squares totally look like little pixels on your nails. Glass Carafes - Welcome to Badash Crystal, your online retail shop for crystal candle holders, scotch decanters, paperweights, crystal stemware, glass goblets and glass cylinder vases.